View photos from some of our past kitchen and bath remodeling projects. Presented by Houzz, our Ideabooks are a place for us to share remodeling photos and ideas with our clients and other professionals. Stay up to date with our latest photos. 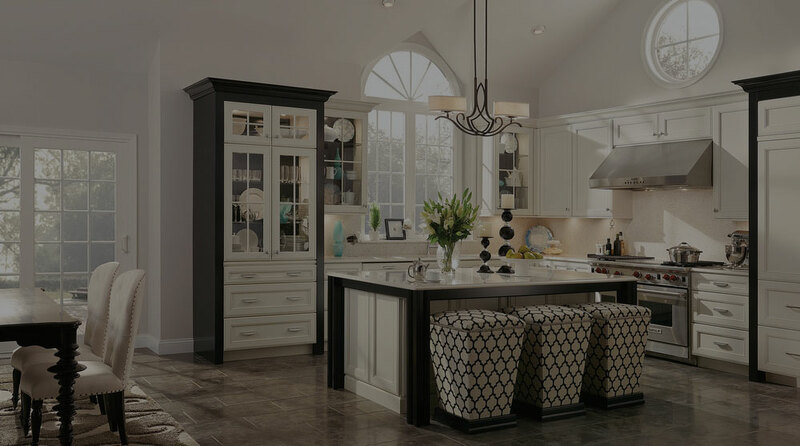 Follow Home Design Showroom (@homedesigncenterfl) today!